(1) Eligible MANGA works need to be composed of more than 16 pages. Both published and unpublished works are eligible to apply, excluding the past winning works of Japan International Manga Awards. (2) Eligible MANGA works should be the ones which have been produced within the past three years (2015-2018) from the date of application. 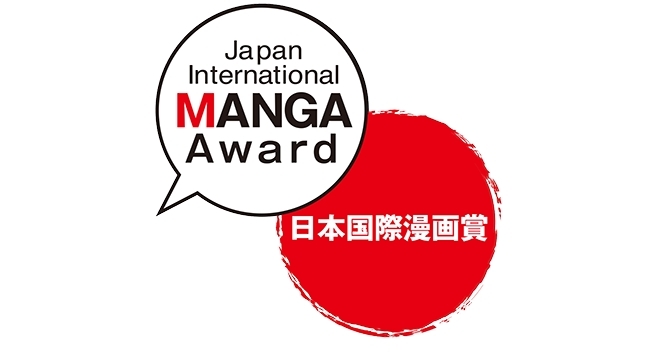 (4) Overseas publishing companies can apply to the Japan International MANGA Award, upon confirmation from the MANGA artists of submitting their work. 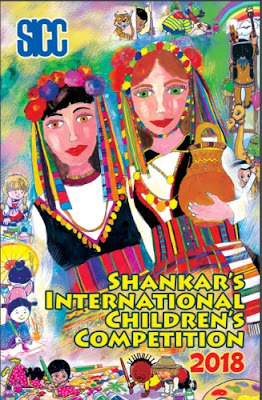 (5) Either the comic artist or story writer of the submitted work has to be a foreign national. Also the representative who will participate in the invitation program given to the Gold / Silver Award winners must be a foreign national. (6) Only one work may be submitted per applicant. Only one work may be accepted under one title (or series). In case that a collection of short stories is to be applied, only one story will be accepted for examination. Duplicate entries will be invalid. (7) For the purpose of publicity, the MANGA Award Executive Committee may upload the winner’s MANGA works (partially) on its website upon obtaining approval from the artists. (2) Applications should be sent to either i) or ii) below. (3) Two copies of your work must be submitted. (4) An entry form, filled in either English or Japanese, must be attached to the work. Page numbers must be indicated on every page of the work. If the work is not in the form of a book, it needs to be indicated clearly if there is any specific two-page spread in the work.